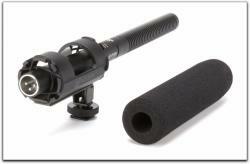 The SGM-1X Professional Shotgun Microphone is designed to provide quality audio for the video-grapher. It is ideal for today's smaller, digital video cameras where longer models would appear in the frame when camera mounted. The hyper-directional super-cardioid shotgun microphone has a wide frequency response, exhibits low noise and accepts up to 110dB SPL input levels. 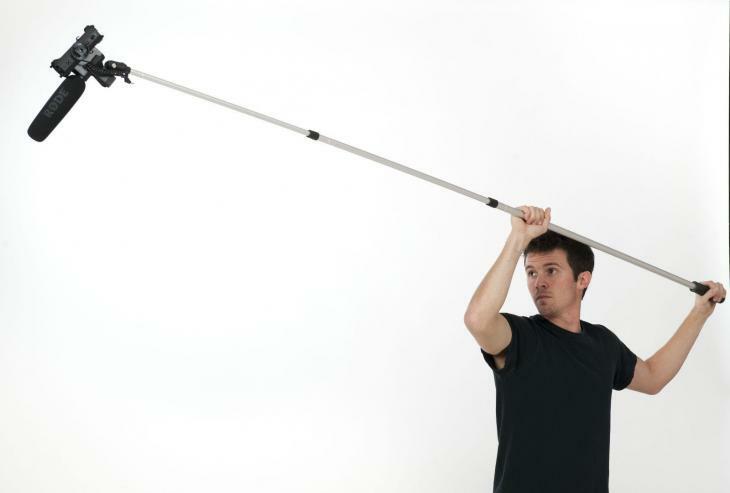 The 11.8" long microphone uses a single "AAA" battery that will last over 1000 hours due to the mic's extremely low current drain. The low-impedance, XLR connectored. 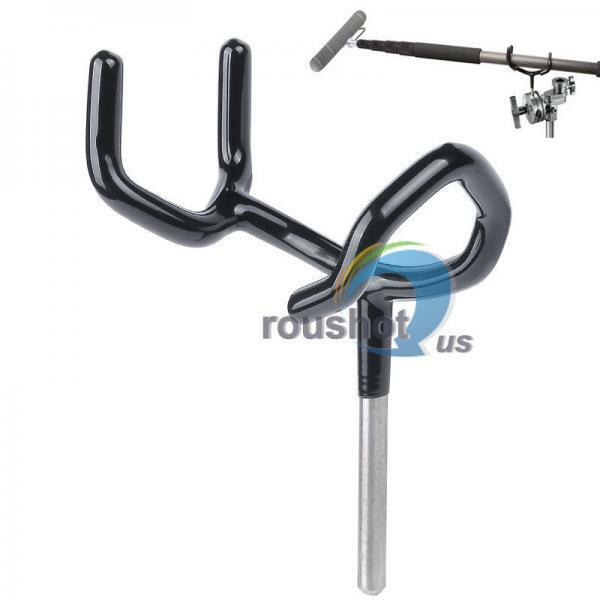 The holder has provisions for both camera-shoe and mic-stand mounting.